Read the report here. Read the highlights after the jump. Happy Reading Week everyone! 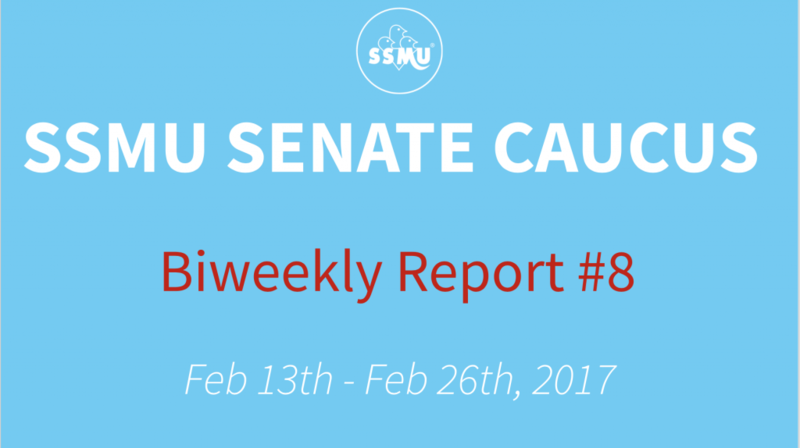 As we approach the halfway point in the semester the Senators have been hustling to get stuff done – read about it here in their latest biweekly report! You can also find our previous biweekly reports here, or in the Senators’ blog. Minutes of each Senate Caucus meeting is available upon request via email. If you’re interested in attending a Senate Caucus meeting to learn more about what the Senators do, feel free to email me (the UA Secretary) to get more information. 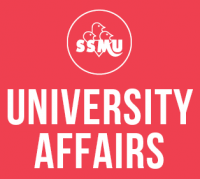 Senate Caucus meetings are held every Monday at 6:30 PM in the SSMU Office.